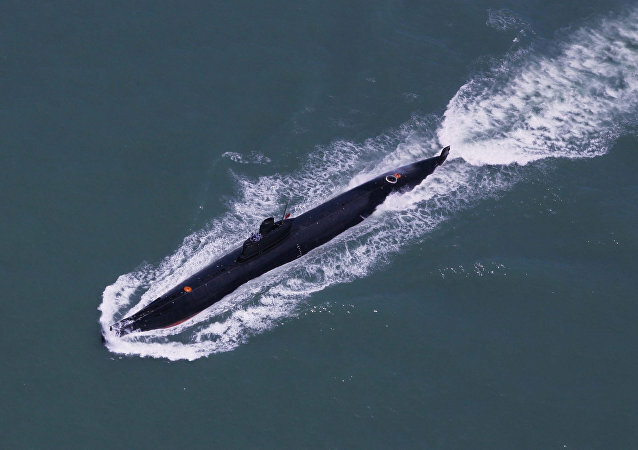 Last month, Phnom Penh denied reports that China was planning to build a naval base in the country following media reports of Beijing actively lobbying the south Asian nation to set up a military facility in the country since 2017. The 3,620-ton Admiral Grigorovich-class is an upgraded variant of the six Talwar-class frigates that Russia built for the Indian Navy between 2003 and 2013. These frigates will be equipped with the sea-launch version of the BrahMos supersonic cruise missile system instead of 3M-54E Klub-N anti-ship missiles. Western countries have repeatedly expressed concerns over Russia's alleged increasing military presence and activities in the Arctic region. 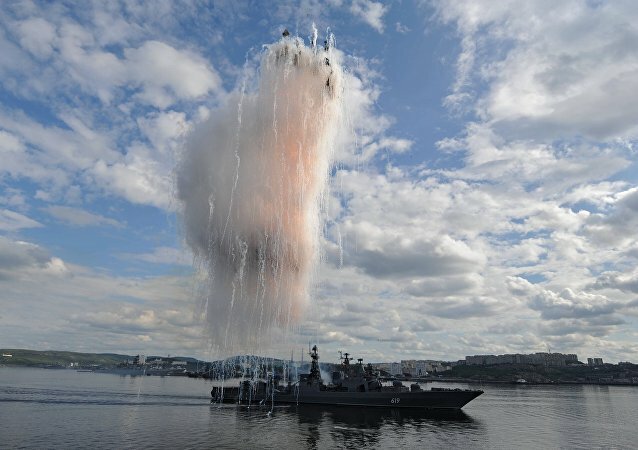 Moscow vehemently rejects the allegations, noting that it considers the Arctic to be an area for constructive dialogue and equal, conflict-free cooperation in the interest of all nations. While a US Pacific Fleet representative claimed that the ship’s journey "demonstrates the US commitment to a free and open Indo-Pacific", Taiwanese officials claimed that the island’s defense ministry was in full control of the situation and "has the ability to maintain the security of the seas." 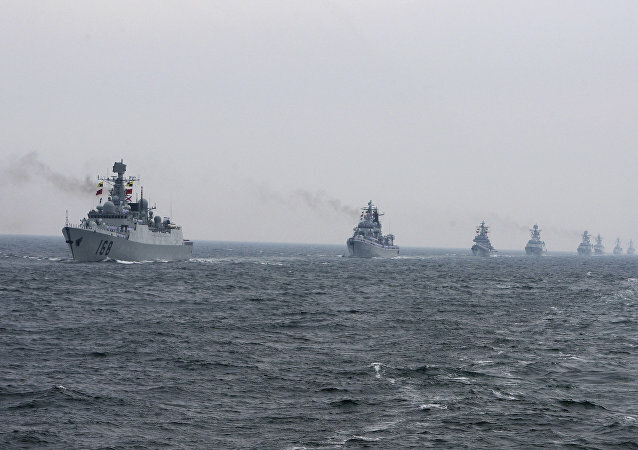 MOSCOW (Sputnik) - Russian military drills in the Mediterranean will involve 26 warships and submarines, as well as 34 combat aircraft, Russian Navy Commander-in-Chief Adm. Vladimir Korolev said. 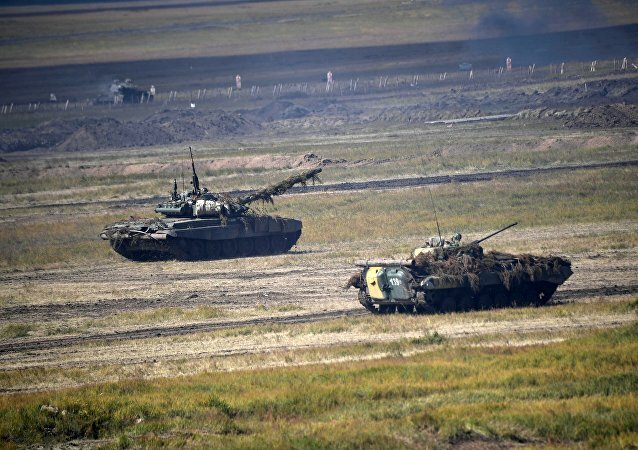 The country's Navy and Aerospace Forces will hold joint large-scale naval exercises in the Mediterranean Sea from September 1 to 8. 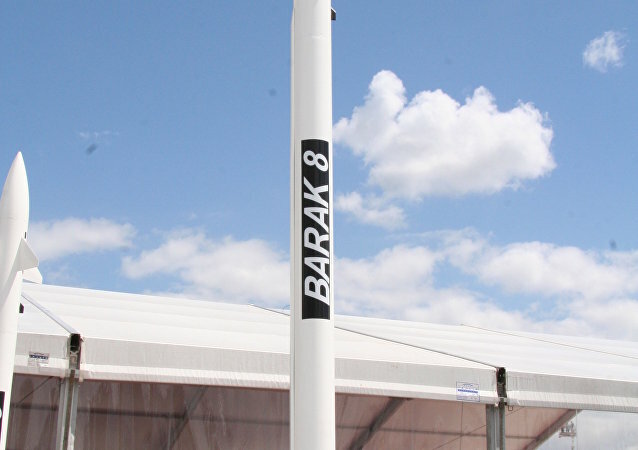 The Barak 8 missile defense system has been co-developed by the state-owned research and development bodies, and the navies of India and Israel. The two countries have evenly split the $350 million development costs. 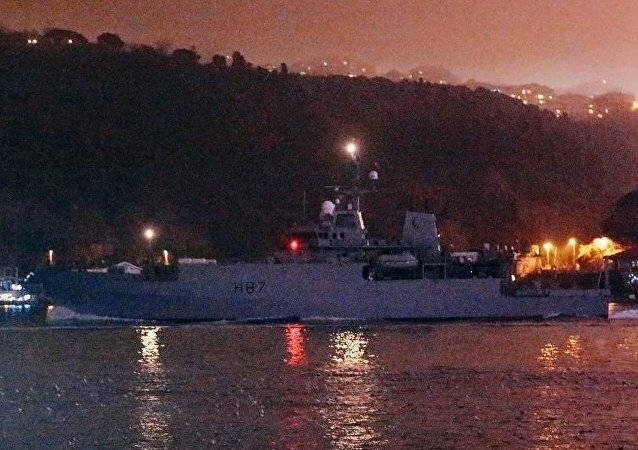 MOSCOW (Sputnik) -The UK Royal Navy said in a statement on Wednesday that its destroyer HMS Diamond was monitoring the overnight passage of Russian destroyer Severomorsk and cruiser Marshal Ustinov through the English Channel. The Australian Defense Department has declined to comment on the "operational details" of its three warships, which recently traveled to Vietnam's Ho Chi Minh City via the disputed areas in the South China Sea. Russia's Defense Ministry has not yet commented on the recently-released satellite imagery of what appears to be Russian warships being deployed to the Mediterranean from the naval facility at Tartus, Syria, with US vessels en route there, too.